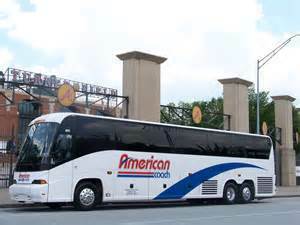 American Coach Lines of Atlanta has been serving the needs of our community since 1975 by providing outstanding customers service and innovative transportation solutions. 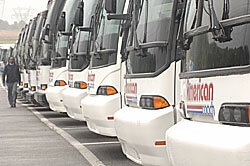 We pride ourselves in being an industry leader in public transportation in the Atlanta area. 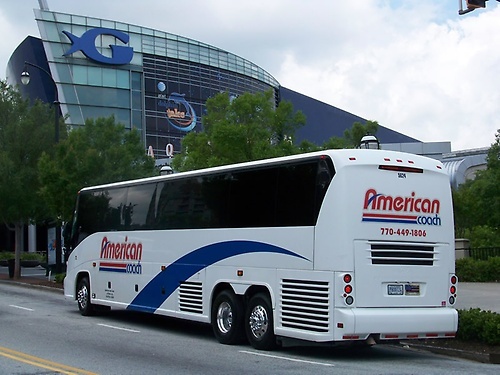 We partner with Fortune 500 Companies in and around Atlanta to provide them with a variety of transportation solutions. We have an excellent track record with our clients and consistently meet or exceed their expectations. 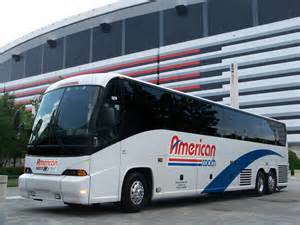 American Coach Lines of Atlanta's current operations in Atlanta consist of both charters and contracts. We provide in excess of 15,000 charters per year to all metro Atlanta school systems, both public and private, at all levels from elementary to college as well as professional sports teams, conventions, corporations and an array of other requests. Our operational focus is to deliver safe, efficient and effective transportation to our customers. In order to achieve operational efficiencies, we encourage our managers to actively seek innovative solutions to operating issues. We reinforce our manager?s efforts with a full range of transportation management services, including administrative support, operations technical support, maintenance assistance and grants management support.